Modeled in clay-chalk and alluvial deposit soils, this “terroir” of colorful ills produces red, rosé, dry white and semi-sweet and sweet white wines. This is the largest wine growing area in the Gironde and lies to the north-east of Bordeaux, “between two seas » : that is between the Garonne river to the south and the Dordogne river to the north. This is a country of Abbeys, Romanesque churches and “bastide” towns : walled-in cities that symbolize the eventful and battle-ridden history of the populations from the 13th through 14th centuries. 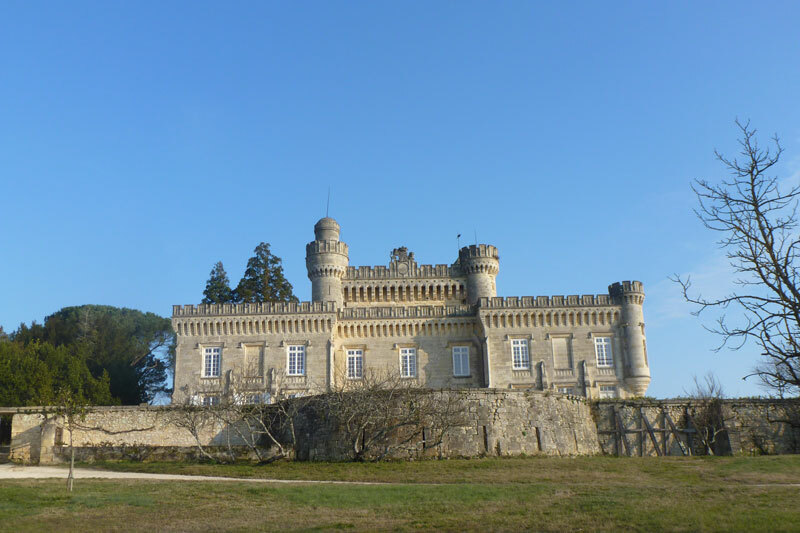 The Benedictine Abbey La Sauve-Majeure, the “bastide” towns of Créon, Sauveterre de Guyenne, the castles of Langoiran, Cadillac, the Malagar estate, villages rich in character such as Sainte-Croix-du-Mont, Verdelais or Rions, as many charming stopover points. 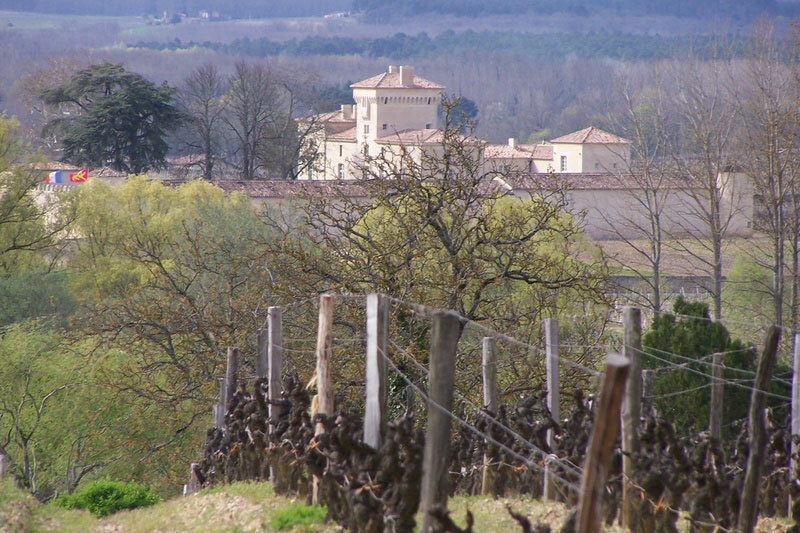 Without forgetting, of course, to taste the incredibly varied wines from winemaking chateaux hidden in the heart of this authentic Bordeaux vineyard. Chateau de Camarsac, Chateau Lamothe de Haux, château La France, de Reignac and many others.